Quick side loading dispenser. 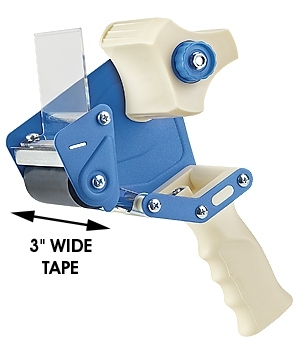 Works with 3" wide tape only. Does not include tape with the dispenser. Please order #007021 - 3" Tape.